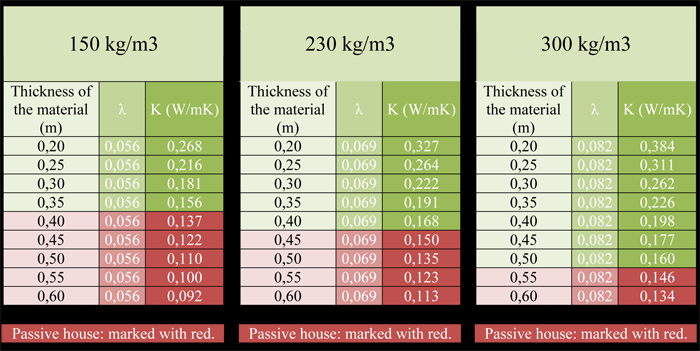 The heating energy requirements of a passive house are 80-90% less than the requirements of a normal house and 60-75% less than a low energy house. Even one passive house results in tons less of carbon dioxide emission each year, than a normal house. Approximately 16.000 passive houses had been built all around the world by the end of 2008, and more and more regions support the standard use of the passive houses. The heating of a normal house costs ten times more than the heating of a passive house, moreover, air-conditioning is unnecessary as well, because temperature doesn’t usually go high. Considering the current energy prices it could be a huge saving. We have to realize the importance of this fact, because the extra amount of money we spend on heating or cooling a normal house is not money what we only „rearrange” but what we lose for good.